We have got a wonderful weekend planned, but we can’t do it alone! 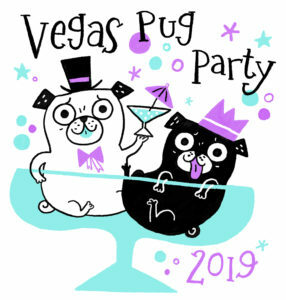 We are hoping that everypuggy can chip in a little. If you have some time or skill to volunteer, please fill out the form below. Thanks loves!